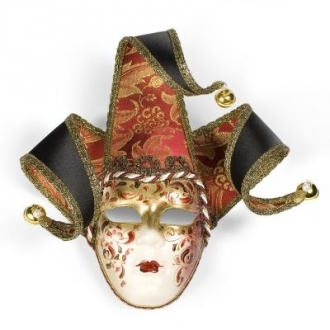 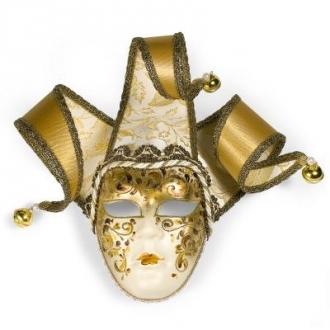 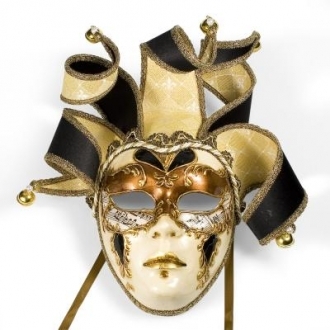 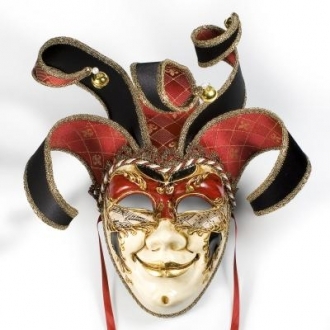 This Ricci Lame mask is a great decor to have in any home or on a office wall. 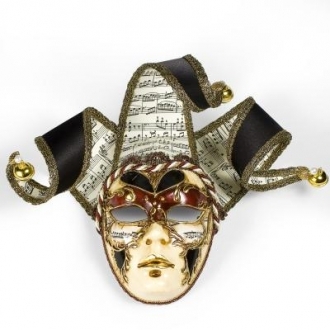 This unique piece will make a great gift to a loved one. 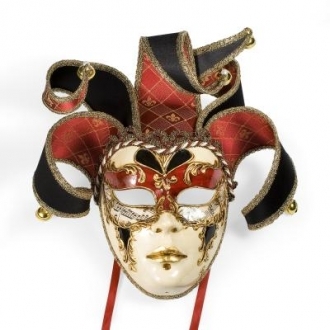 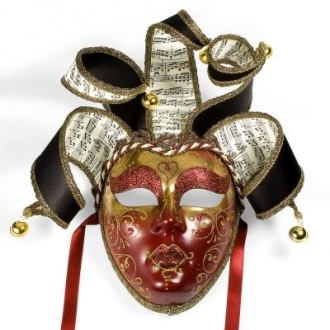 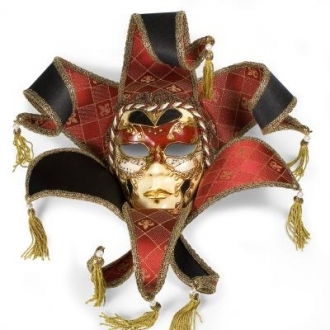 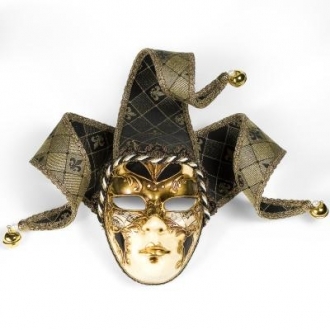 This mask is handmade in Italy and hand painted in Italy by master Italian artisans.